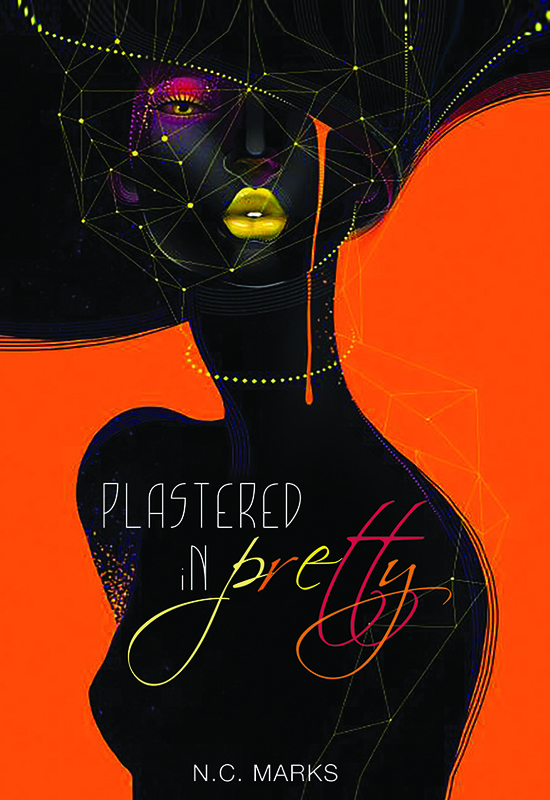 Plastered in Pretty by N.C. Marks will be launched at Montserrat’s Alliouagana Festival of the Word (AFW) on Friday, November 16, said Jacqueline Sample, president of House of Nehesi Publishers (HNP). The AFW LitFest opening ceremony takes place at the Cultural Center, Little Bay, at 8 pm. 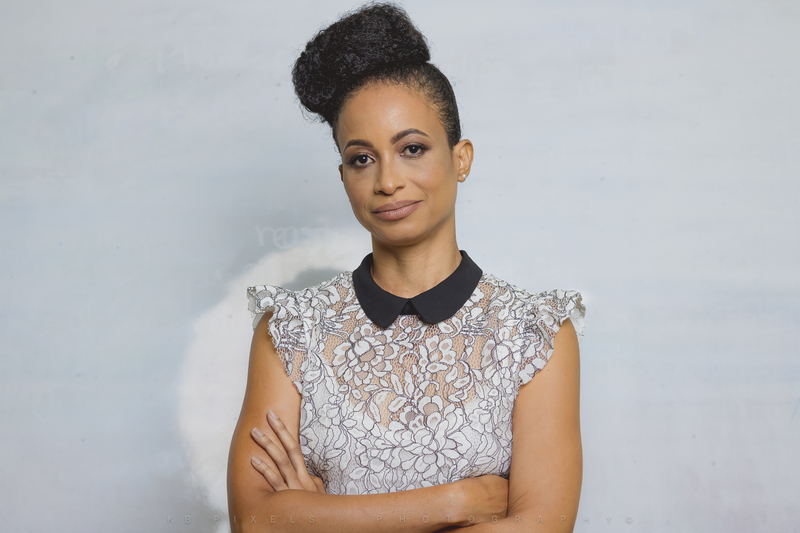 Marks, who hails from St. Vincent and the Grenadines, has written a “ferocious depiction” of a world dominated by social media appearances, said the France-based author Gerty Dambury in her early review of the book. “Folks in Montserrat and their guests will get first dibs on N.C. (Natasha) Marks’s pop culture novel,” said Sample. Plastered in Pretty is set in the Caribbean and the opening ceremony launch is an exciting fit for the 10th Alliouagana Festival of the Word, which is set on the Caribbean Emerald Isle, said Sample. The keynote speaker at the festival’s opening ceremony is the scholar and author Prof. Hilary Beckles, Vice Chancellor of the University of the West Indies. “Between the world renowned Dr. Beckles and an upcoming author like N.C. Marks, guests are bound to have an exceptional evening,” said Sample. Marks arrived in Montserrat on Wednesday as a guest writer of the AFW and will also discuss her work with students at the Lighthouse Academy on Friday morning. Book launch copies of Plastered in Pretty will be available at the AFW opening ceremony and the author will be available for autographs throughout the festival, which concludes on November 18.